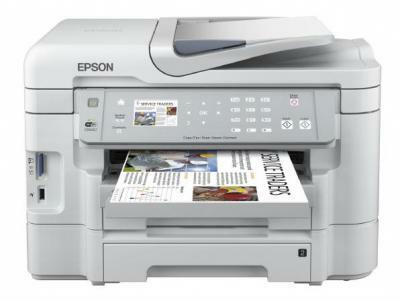 This printer, scanner and copier is the ideal choice for home users and students who need a compact all-in-one at an affordable price. 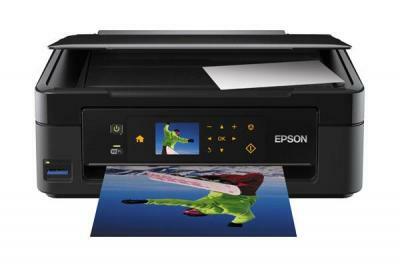 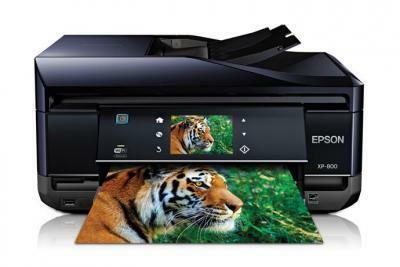 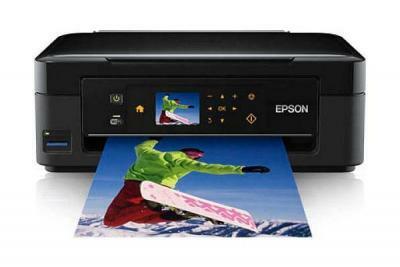 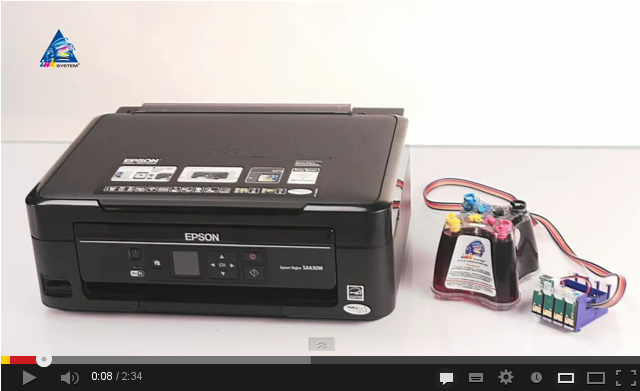 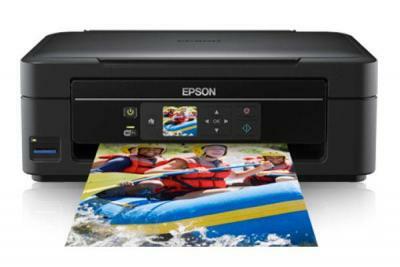 The printer is part of the Small-in-One range, Epson? 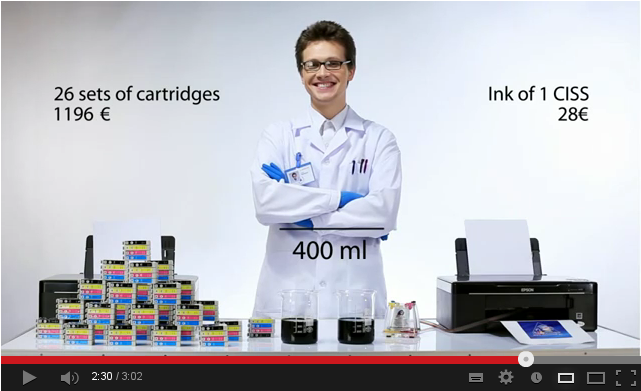 ?в„ўs smallest ever range of all-in-one home inkjets.